Funny Face - What? 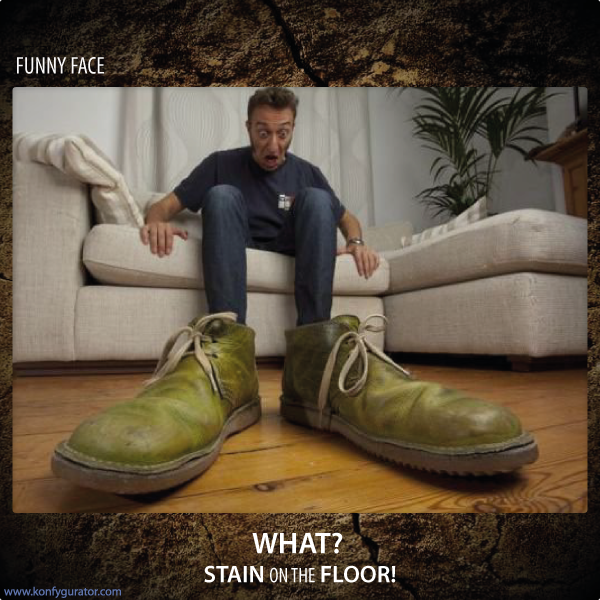 Stain On The Floor! Hold On - Peace And Quiet! Sun Tzu - "The Art of War"